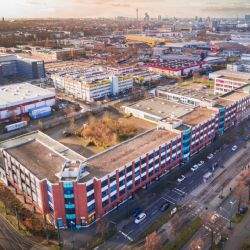 An asset manager from Mannheim has sold a commercial property in Düsseldorf-Flingern to an investor from Berlin. The 10,000 sq m office building is situated at Erkrather Straße 345-349 and offers potential for further development. The anchor tenants are the City of Düsseldorf and the Institute for Federal Real Estate (BImA). 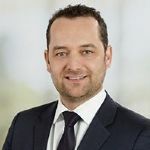 Global real estate services provider Savills advised the vendor TBR Immobilien during the sale process.